In this collection, the sedimentary basins of the northern Campania Tyrrhenian margin have been investigated in detail aimed at studying and reconstructing their Quaternary geologic evolution through seismo-stratigraphic data. This analysis, carried out using multichannel seismic data of the Zone E, has allowed to infer the subsurface volcanism in the Gaeta Gulf through the identification of a wide buried volcanic edifice, fossilized by the prograding sequences supplied by the Volturno river. This volcanism seems to be related to the oldest phases of volcanism in the Campania Plain, evidenced by the Parete and Villa Literno volcanic complexes, detected in the subsurface of the Campania Plain onshore. Continuing, the presence of volcano-sedimentary sequence in pull-apart basins has intrigued the geologists for several decades. The authors explain that the extensional tectonic processes are not only responsible for formation of these basins but also eruption of volcanic units and emplacement of dykes swarms. High resolution seismic data processed by Pre-Stacking and Depth Migration (PSDM) and Pre-Stacking and Time Migration (PSTM) techniques and hundreds of drill-hole logs have made for an eloquent exposition of basin forming tectonics in different regions of India. 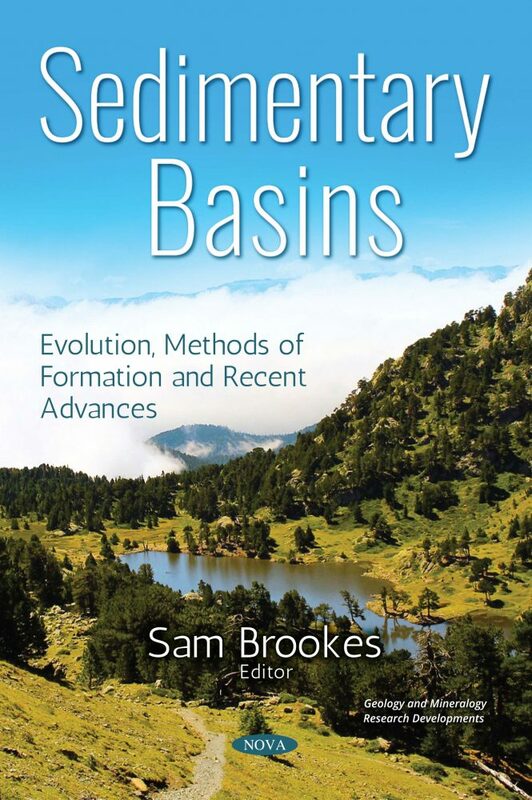 Several case studies have also illustrated that the Pre-Cretaceous period is characterized by prolonged extensional tectonics, development of nearly vertical faults, subsidence and formation of basins and sedimentation. In the final chapter, the results obtained from several essays held with aliquots of a sample of the lithostratigraphic formation known as “Batateira Layers” are reported, occuring in the Araripe Sedimentary Basin, Ceará State, Brazil. The tests were realized with powdered aliquots, considering the oxides often used in geochemical investigations: SiO₂, Al₂O₃, TiO₂, Fe₂O₃, MnO, CaO, MgO, Na₂O, K₂O and P₂O₅. The maximum voltage and current were 50 kV and 50 mA, respectively.